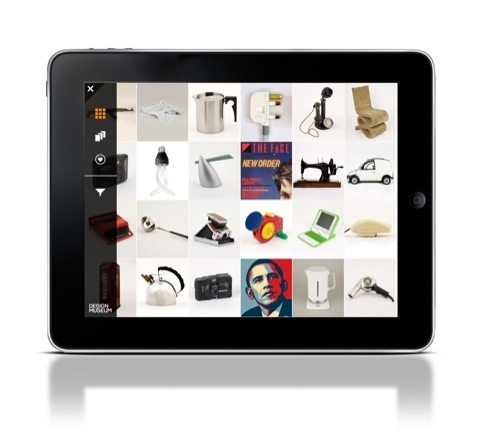 The Design Museum today launched an app that allows users to explore its collections. The app is free to download from iTunes. 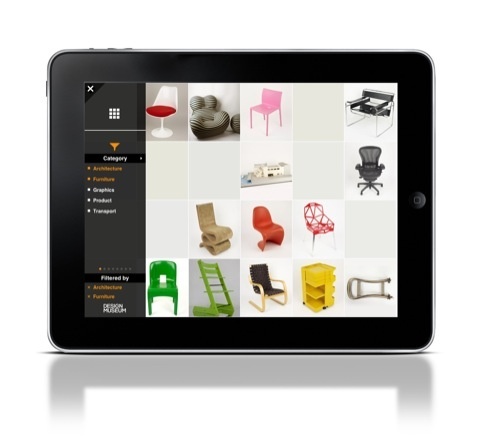 It is currently available on the iPad and will also be available on the iPhone by May.